Inkberry Creative Blog - Graphic Design, Pretty Paper Goods and More! 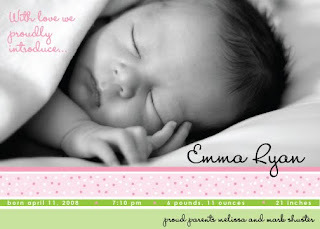 – Tagged "Baby Announcement" – Inkberry Creative, Inc.
...in Pirate and Princess Couture's adorable, dreamy Etsy Treasury last night. Check out the lovely, handpicked items by Nikki of Pirate & Princess Couture. 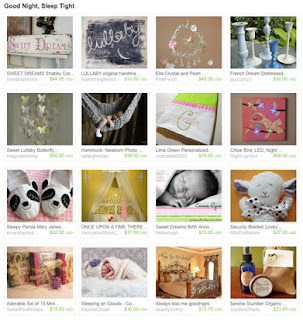 Thanks so much for including our birth announcement in your beautiful treasury! View the complete Good Night, Sleep Tight treasury here. Sweet Dreams birth announcement available on Etsy here, and in my big shop here.